Previous Slow down… and breathe… Next Sunshine…! Happy, happy, happy! Such beautiful photos! 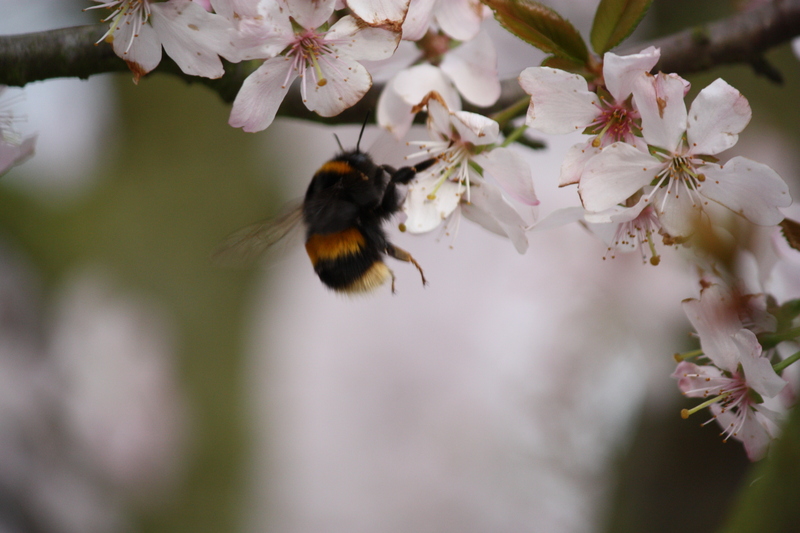 I love that summery feeling that the bees bring with them. 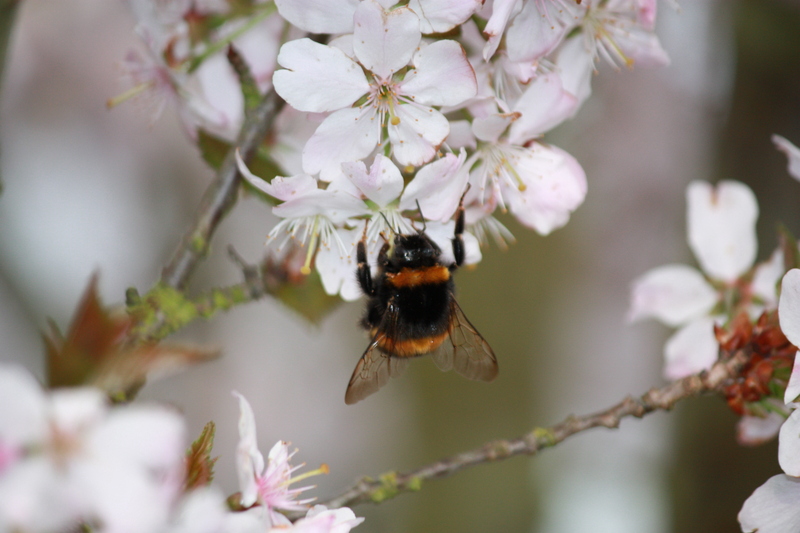 We already have lots of huge bumble bees visiting our garden – it’s wonderful to watch them. Wonderful photos. We have a ‘bee’ in Italy called a Calabrone. It is huge, black and sounds like an army helicopter. It is also not photogenic. Lovely shots all. 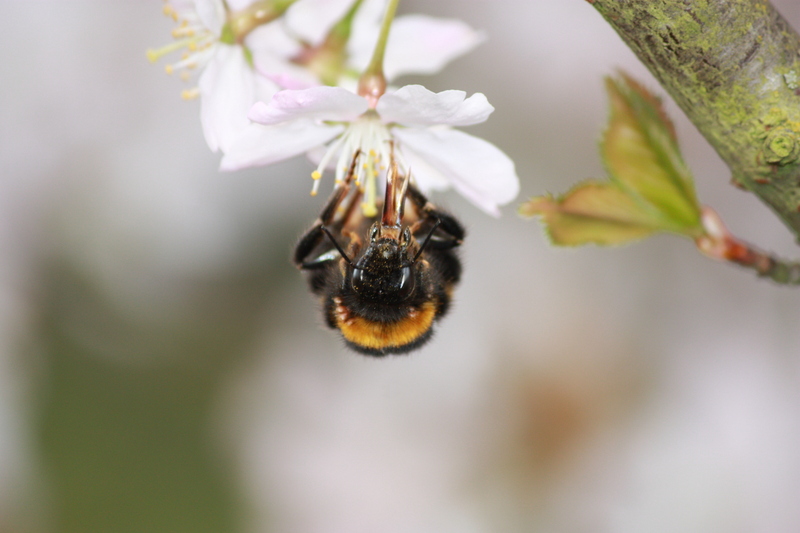 So nice to ‘meet’ another avid bee photographer. Thank you! They’re great to photograph aren’t they? Trouble is, I took so many shots it took ages to decide which to use! 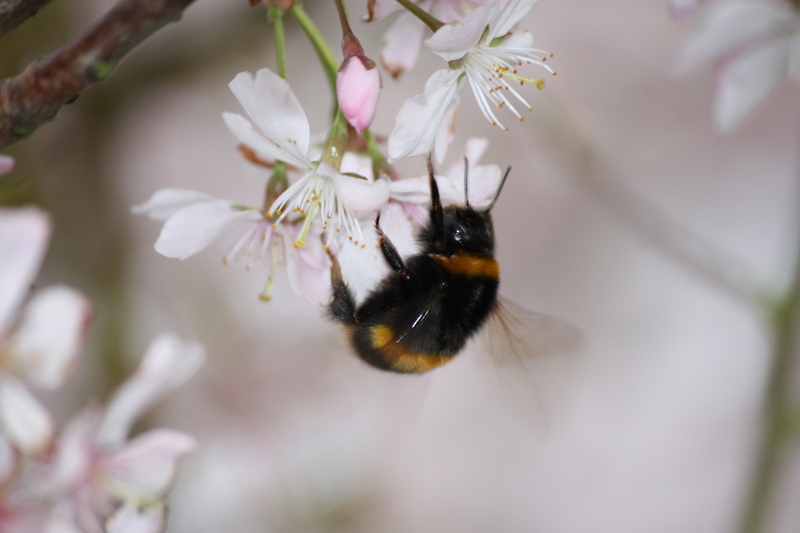 Love your bee collection! Fabulous shots! Great shot! 😀 love it!